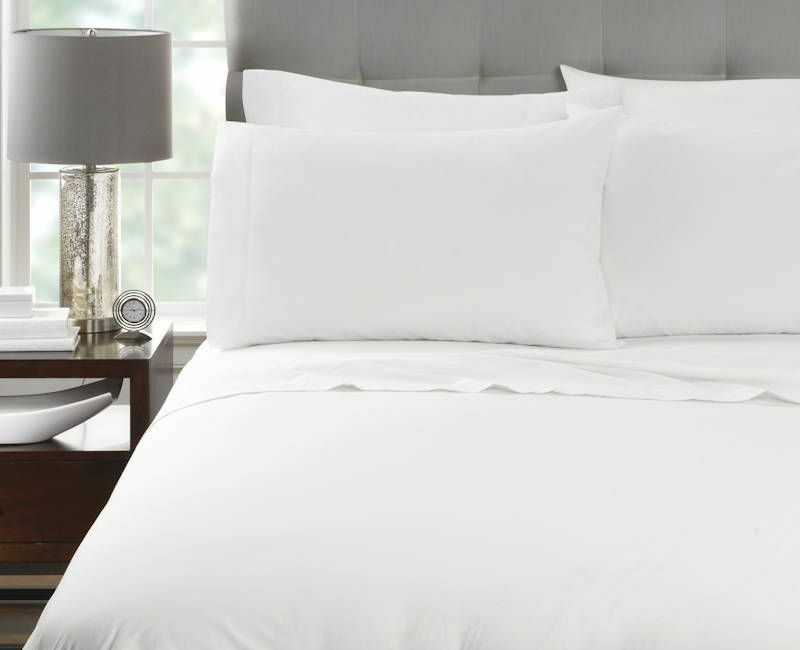 The Millennium Pillowcases feature 4 inch hems for a premium look and feel. Lock-stitched hems also prevent unraveling and fraying. Available for wholesale purchase by the case of 6 dozen pillowcases with Free Shipping on all orders. Cotton Rich 300 Thread Count Pillowcases - 60% Cotton / 40% Spun Polyester Blend. Pillowcases available wholesale packed 6 dozen per case. 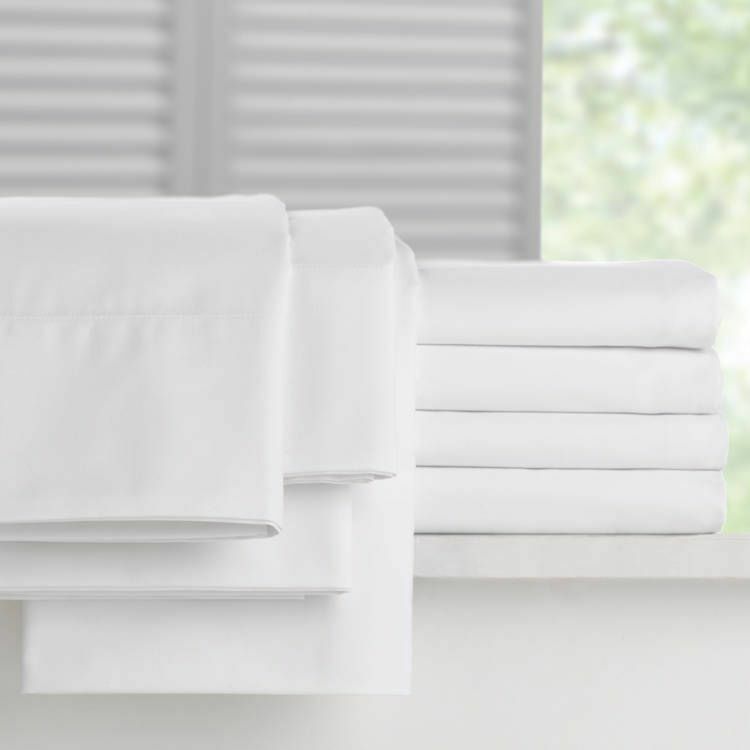 Standard Pillowcases - 20 x 30"
Queen Pillowcases - 20 x 34"
King Pillowcases - 20 x 40"